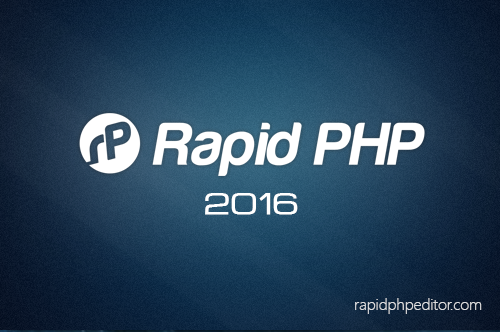 The fastest PHP editor / PHP IDE. Loads much faster than any other PHP editor or PHP IDE with similar features. HTML5 and CSS3 ready Updated! Coding features are up-to-date with modern standards. Powerful CSS features Updated! Inspector, compatibility watch, prefixizer, code assistants, browser preview and much more. Direct FTP/SFTP/FTPS Updated! 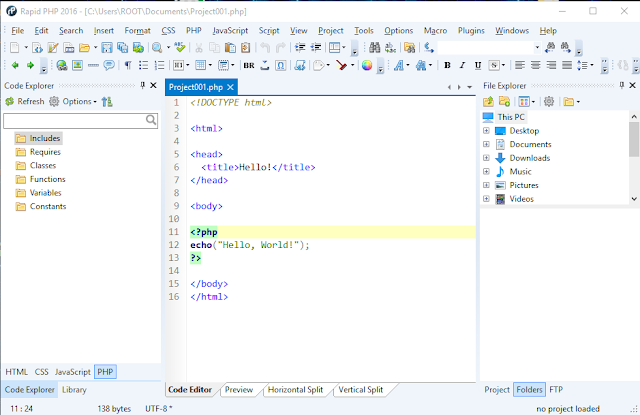 Edit directly on your web server or publish local development copy updates with a single click. Advanced search and replace. Quick search, detailed search, file search, regular expression support, detailed results and more. Efficient code re-use. Code snippet library and code templates with assignable shortcuts. Powerful editor. Unicode support, bracket-matching, code folding, auto-complete, auto-replace, multi-highlight and more. Smarty & framework support. Powerful support for Smarty PHP template engine and popular PHP frameworks. Loads of tools. Code beautifier, dynamic ToDo, color picker, XRay etc. 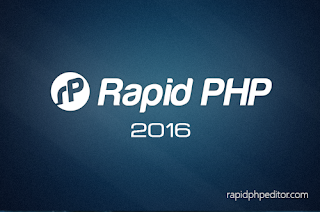 Rapid PHP editor combines speed of a simple editor and power of a full-size PHP IDE allowing you to work much faster.